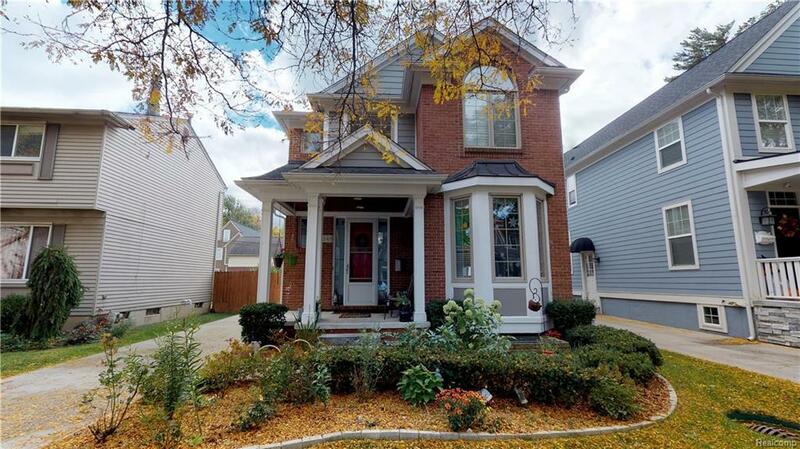 Elegant Chic Comfortable the perfect Birmingham home has hardwood flooring on main level and upper level. Large Kitchen with warm wood cabinets have ample storage & granite counter tops, stainless steel appliances, and Breakfast Nook Area. 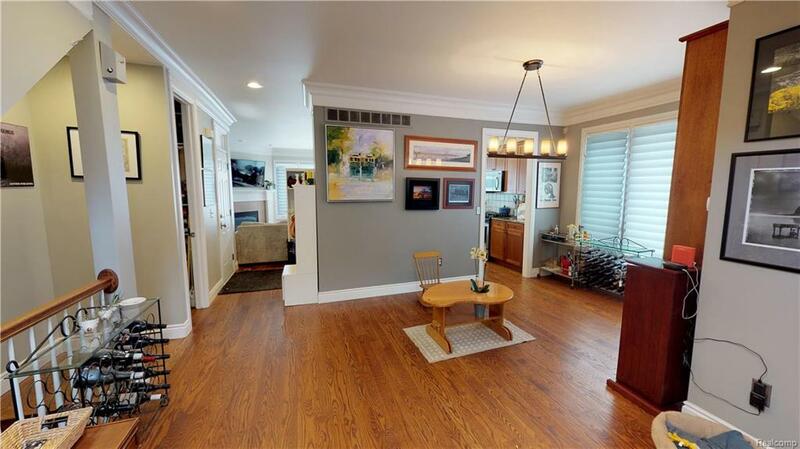 Great Room has corner gas fireplace, door wall leading to stone patio in rear yard. Upper level Loft is a perfect area to sit and quietly read or study. Master Bedroom has a walk-in closet & adjoining bath with whirlpool tub, separate stall shower, granite top vanity. Bedroom 3 has large Palladium topped window to allow sunbeams into this room. 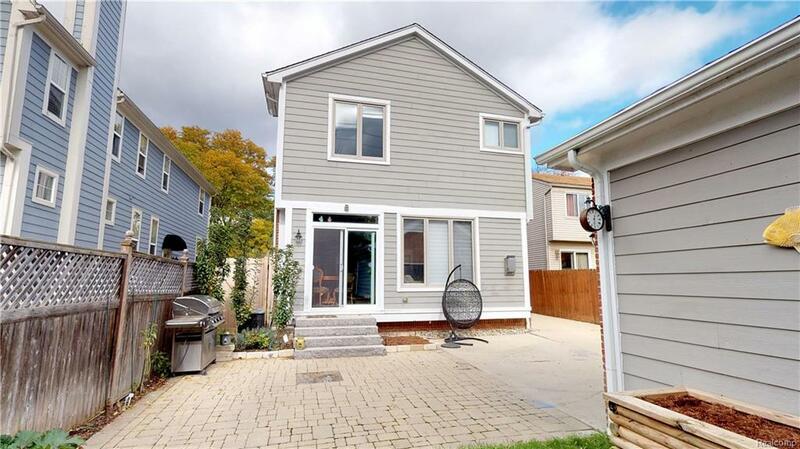 Professionally finished Lower Level with 4th Bedroom and full bath, huge recreation room and workshop. Close to all conveniences including quality dining, theatre, shopping and community activities. 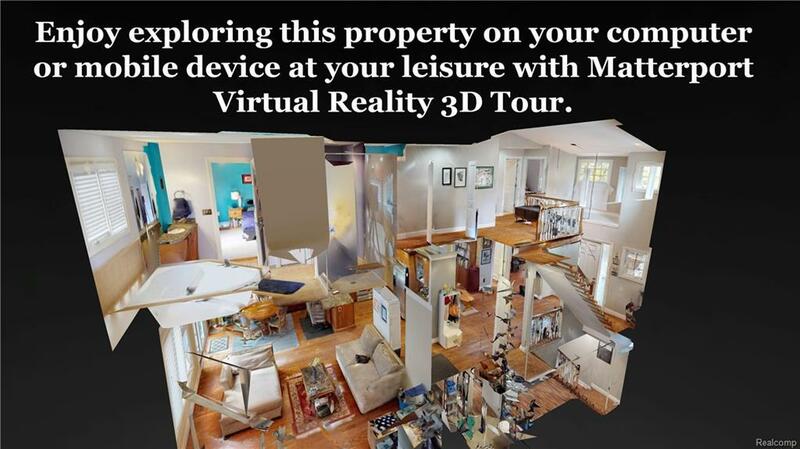 3D Matterport Virtual Tour available online.